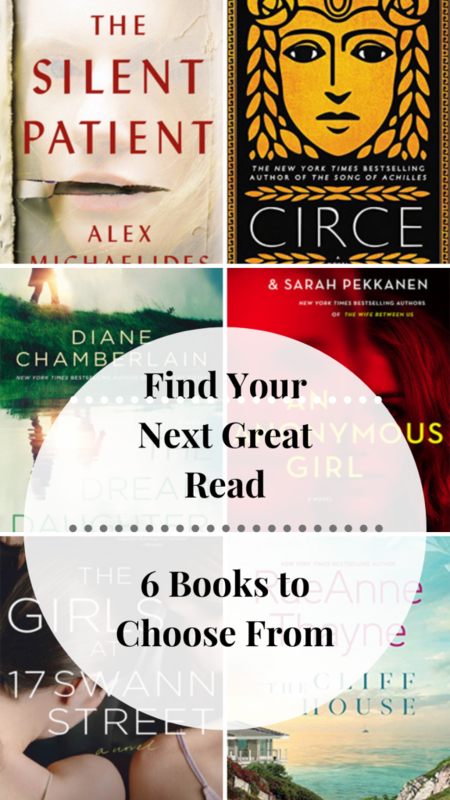 Find Your Next Great Read - 6 Books To Choose From! I‘m seeing psychological thrillers everywhere lately. From bookstores and libraries to the internet – they are topping all the lists. And for good reason – they tease your brain and it’s so easy to get lost in their twisty plots. What else? It seems they cross gender barriers and get along equally well with both sexes. So if you’re going to add anything to your bookshelves this year – let it be a thriller. But, as a seasoned reader, I know all too well that it’s essential to keep your reading fresh. After all, what’s a bookcase without a colorful selection of books. With that in mind, I thought I’d share a few thrillers for sure, but also some of the other favorites I’ve read so far this year, as well as a few I’ve had my eye on for future reading. Bookclubs: The story explores how the balance of power can be abused. There are also strong themes of trust and ethics. It’s a brain teaser in this respect – you can’t help but wonder what you would do. 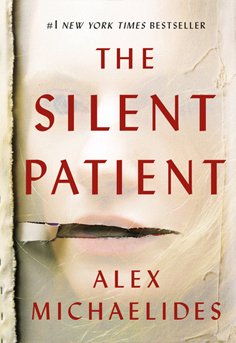 Bookclubs: The book is set in a psychiatric hospital and the patients have serious mental illnesses. It also touches on issues such as violence, suicide, infidelity, and physical and emotional abuse as well as exploring the boundaries between doctor and patient. Up next? A little time travel and some fantasy – neither of which are typical genres for me – but I’m so glad I found these. Read this one if you like a book that is emotionally charged. A story that sweeps you away and makes you forget about everything. This beautiful page-turner shows the world the all-encompassing love of a mother for her child. 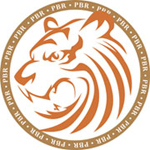 (For more on this book click here). Bookclubs: Aside from the theme of motherly love, the time-travel plot is intriguing. And the story has threads of loss, family, hope, and sacrifice. I loved this book. I think for about a week after finishing it, I mentioned it to everyone – possibly even some random strangers on the subway. This book is deep and thought-provoking with issues of how society treats women, the transformative powers of love and the difficulties of motherhood. It’s hard to put into words how beautifully written it is. (For more on this book click here). 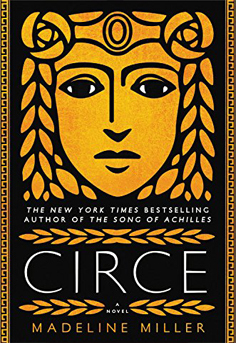 Bookclubs: Circe is strong and not to be forgotten. 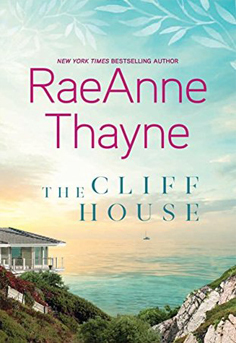 She reinvents herself as she deals with the loneliness of living in solitude on an island. 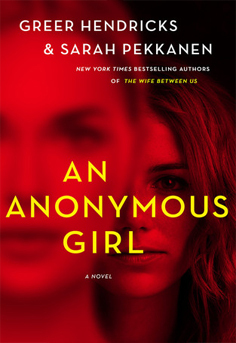 She sees and deals with the abuse of power and the unfair treatment of women and she discovers herself both through being a mother and coming to terms with not being loved by her parents. I think this is a story that most can relate to, as almost everyone has struggled with loss or disappointment and almost everyone has made wrong choices or has regrets. And we all know it takes hard work to overcome. (For more on this book click here). Bookclubs: Twenty-something Anna has a severe eating disorder which she struggles to recover from. She has many emotional demons, some because she suffered loss; the death of both her brother and her mother, some because she feels like a failure. This was recommended by a friend. 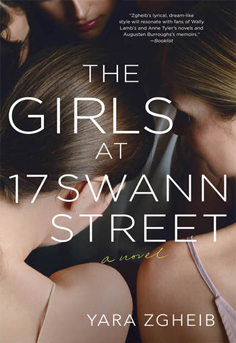 Google the title and you find quite a few reviewers mention good tension throughout the story, heartwarming characters, surprises, and a story that honors women. I love all of these elements in a book. (For more on this book click here). 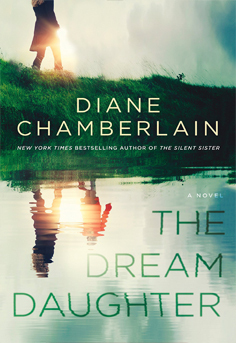 Bookclubs: This book explores themes of relationships and sacrifices. It’s a story of family bonds, secrets, love, hope, and starting over. Separator image Posted in Book Lists, Bookclubs and tagged with Avid readers, Book Blog, Book Club, Book Club Food, Book Clubs, Book Review, Books, Reading, Reading Blog, Word of Mouth.